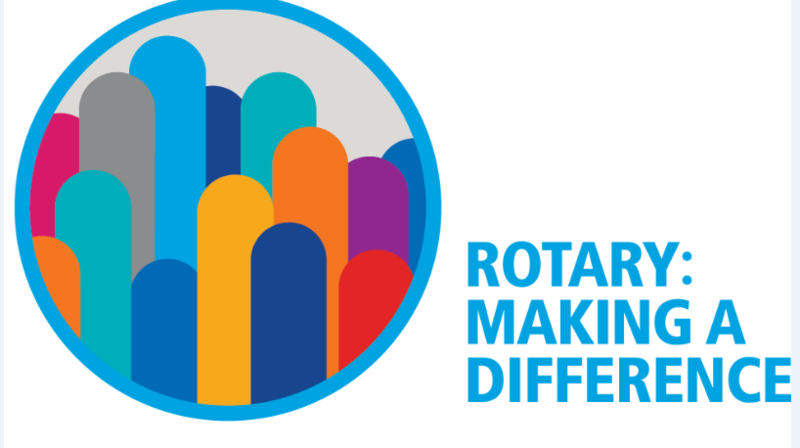 The Excelsior Morning Rotary Club supports local and international non-profit organizations. We are seeking applications from organizations to select partner organizations which will be funded during FY 2019-2020 (July 1, 2019-June 30, 2020). The application can be downloaded here and must be completed by May 17, 2019.